Get Your Tiles and Grout Cleaned by Professional Cleaners in Tampa Bay, Florida. 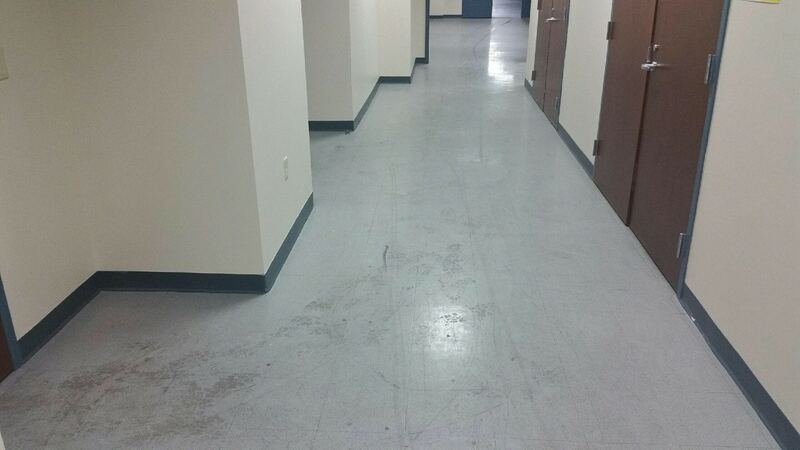 Royal Building Maintenance, located in beautiful central Florida, offers many commercial tile cleaning services and commercial grout cleaning services for your commercial, residential or office site in Tampa Bay, St. Petersburg, Clearwater and Brandon, Florida. 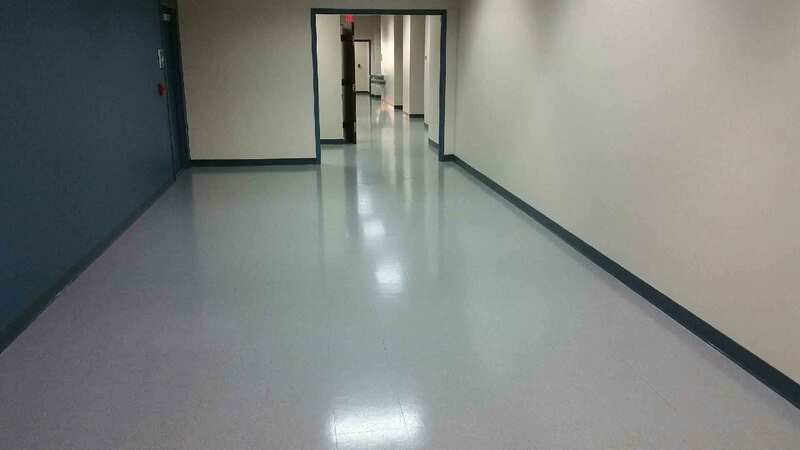 Commercial tile floor cleaning services are a maintenance cleaning task that should be completed by a professional who understands the correct techniques and what products are best to use so that irreparable damage is not done to tiles that can be vulnerable to scratching and cracking. 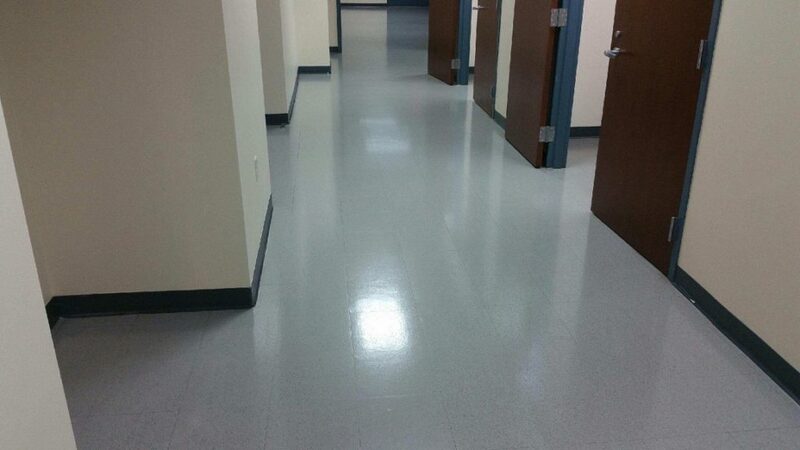 This can occur if harsh cleaning products are used or aggressive cleaning techniques are unknowingly or inexpertly utilized. 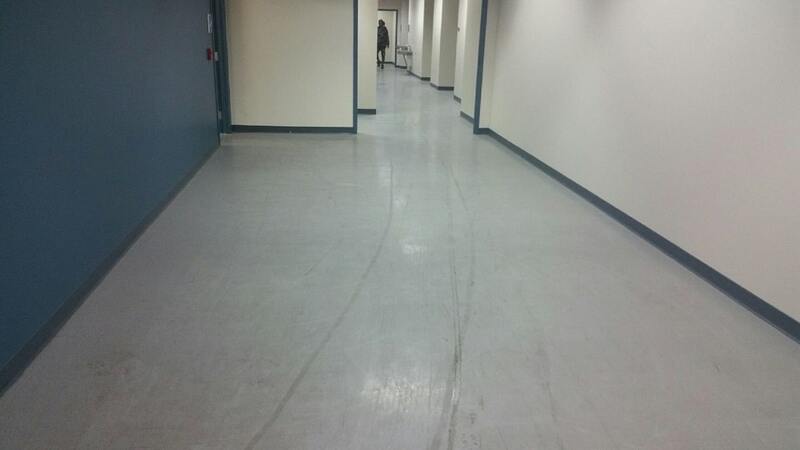 Here at Royal Building Maintenance we have tile and grout cleaning professionals who can handle your specific project. You should never settle for second best when it comes to tile grout cleaning service as you will put the beauty and longevity of your tiles in danger. What could have been an inexpensive, routine job could end up costing a lot more when the tiles need to be prematurely replaced due to neglect or an inferior cleaning job. Instead of having to go through all that expense and stress, why not initially hire a high quality and professional tile cleaning service? 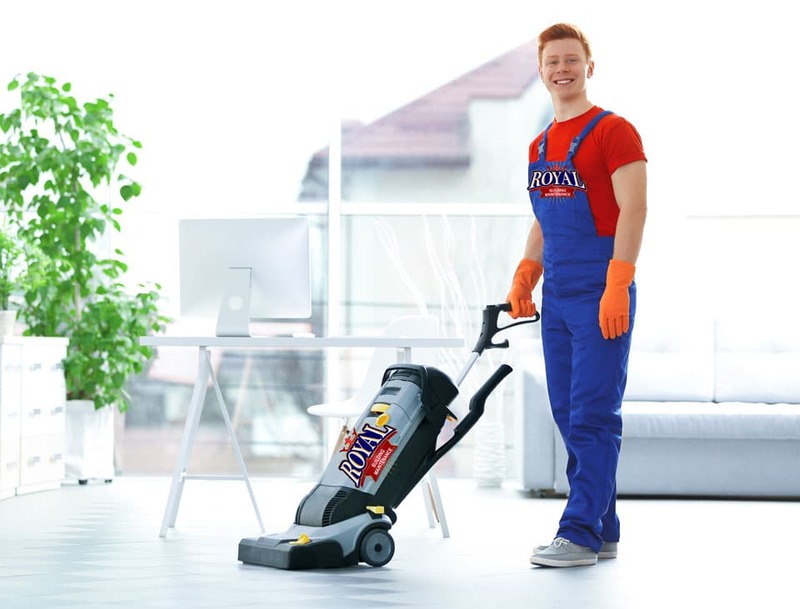 When you hire Royal Building Maintenance you’ll have peace of mind knowing a professional service is taking care of your cleaning needs. Here at Royal Building Maintenance, we offer only the best stone and tile cleaning services. From shower tile cleaning service to commercial tile floor cleaning services, we take pride in all of our cleaning services, and this one is no exception. Our experts understand that no job is too small or inconsequential as minor things can become more major if left undone. Royal Building Maintenance can integrate tile and grout cleaning services into its general building cleaning services or it can be a stand-alone service, based upon your needs and requirements. All of our services are customized to what the client desires to obtain the highest in satisfaction and affordability. Our trained staff will meet with you to discuss what your tile and grout cleaning needs are, what processes and products are appropriate for your type of tile and what will be the expected results. As with all our cleaning services, we always strive to provide our customers 100% satisfaction. Call us today at 727-942-4700 or submit an online form request here if you are seeking expert tile and grout cleaning services. Seeing is Believing. So, We'd Like You to See Some Before and After Pictures from Existing Clients.